The Maker Ed Summer Institute will bring together maker educators and advocates to build a community of practice in support of powerful maker education programs. Through a combination of workshops, discussions, skill sharing, break-outs, reflection and collaborative work time, we will deepen our practice, learn from each other, and design together for equity in our respective programs and across the movement. 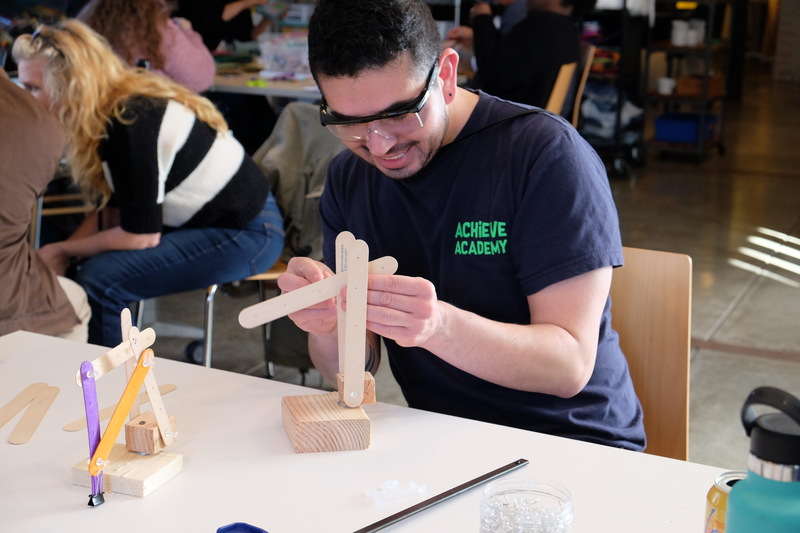 During the Institute, we will examine maker education through the critical lenses of Maker Ed’s values: equity, agency, community, learning, and joy.